Will your institution be ‘student ready’ for diverse college student populations on Day One? This is part one of a two-part post on preparing for diverse college student populations. Read part 2 here. In my more than 20 years working on college campuses, a common theme of conversations has been “are the students we are enrolling ready for college?” This applies to the full range of students: traditional-aged students coming directly from high school, transfer students, adult learners, law school students…. No matter the type of student, faculty and staff frequently ask “are they ready”? However, now I’m increasingly concerned about whether institutions themselves are “student ready.” Do we know enough about our students as they enter our institutions, either as freshmen or transfers? Do we understand what they are experiencing as they make numerous transitions in their first and second years of enrollment? And do we have nuanced understandings of our diverse college student populations by race/ethnicity, first-generation, by age, and by gender? What do students have in common? Where are their divergent experiences, pressures, and challenges? How prepared is the institution to meet the needs of entering students where they are now, and how solidly in place are the structures for support on day one? Also, do we know what information would be critical to ensure we are “student ready” on day one? Asian, Hispanic, and African-American entering students anticipate that they will be more satisfied with the college experience than white entering students. This is important because there is a relationship between satisfaction and retention, graduation, and alumni engagement (see this satisfaction research). 41 percent of non-white entering students report they have the financial resources necessary to finish college compared with 53 percent of white entering students. Entering students of color are more receptive to assistance from the institution (and are already requesting help as they enter their institutions) in every category than white students: academic assistance, career guidance, personal counseling, social enrichment, and financial guidance. Incoming first-generation students are much less confident in their ability to grasp scientific ideas and write college-level papers than their peers with college-educated parents. The first-generation students also report lower levels of family support and financial security than their peers with college-educated parents. These students are entering college with a greater percentage of them asking for help in improving their writing and math skills than their counterparts (math: 56 percent vs. 46 percent; writing: 55 percent vs. 46 percent). Entering female students continue to express a stronger commitment to achieving their educational goals than males: 94 percent vs. 89 percent. More women than men agree that reading has broadened their horizons and stimulated their imaginations: 61 percent vs. 48 percent. And women are entering college with much stronger established study habits: 68 percent of entering women report that they study hard for all of their classes, even those they don’t like, vs. 53 percent of men. Adult learners are entering college with stronger intellectual interests and more positive attitudes toward reading. These students are also reporting stronger study habits than their traditional-age colleagues. While less inclined to get involved in campus social activities, entering adult learners report greater tolerance for persons with different political and social ideas. And these students are more receptive to getting academic assistance and career counseling. Now is the time on most campuses across the country to begin preparing for welcoming new students in the summer and fall. 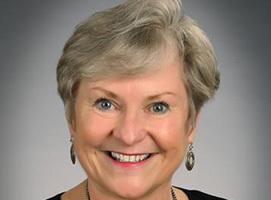 What is driving your decision-making about how to prepare for your newest students? If you’re relying on the traditional (and limited) metrics of high school GPA or transfer student GPA and SAT or ACT, you’re missing significant information that is relevant to student success programs. Having motivational, non-cognitive data available can help you fill in the gaps left by old metrics and ensure that you are “student ready” on Day One. Read part 2 of this blog series here, where my colleague Dr. Tim Culver shares strategies for getting your institution ready for student success on Day One. Interested in learning more about preparing diverse college student populations for success? 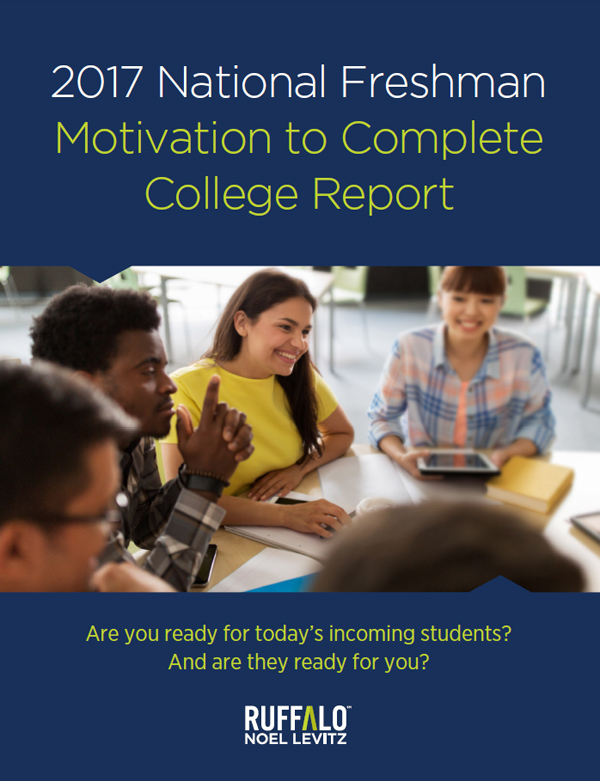 See all of our reports here on entering students, including the 2017 National Freshman Motivation to Complete College Report and its Addendum by Race/Ethnicity. Questions? Contact us by email or call me at 800.876.1117.